Project management contributes trillions to the global economy; driving business innovation and converting politicians’ promises into new systems and constructions that are intended to improve everyday life. Sustainable development is a global priority and yet sustainability and project management do not sit comfortably together. 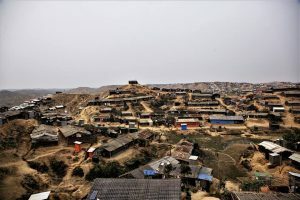 There is tension between the long-term focus of sustainable development and the inherent pressure on projects to deliver against short-term measures of success. Furthermore, projects regularly fail. For example, Meier (2017) suggest 71% of projects in 2015 failed or were challenged. The financial, social and environmental costs of wasted resources and lost opportunities each year are also measured in trillions across the globe. Dr Karen Thompson and Dr Nigel Williams, both from the Department of Leadership, Strategy and Organisations, recognise that principles of responsible management and sustainability must be effectively incorporated into project management research and practice. Without responsible project management, projects are likely to hasten degradation of the environment and increase tensions in society. 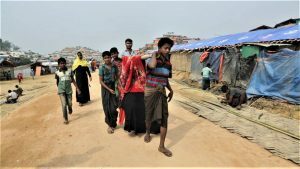 As a growing population competes for scarce resources, human conflict across the globe is likely to worsen. Responsible management of projects is therefore globally significant. 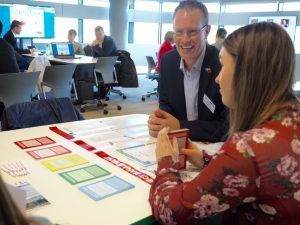 An international, cross-disciplinary workshop to think about Responsible Project Management was recently hosted by Nigel and Karen at BU. One focus was the project manager competencies because Wheatley (2018), among others, argues that enhanced project management capabilities would increase the beneficial impact of projects. A central premise to emerge was that managing projects responsibly will require project managers to go beyond delivering defined results for specific customers to managing the impact of their activities on society and the environment. The workshop brought together leading academics and practitioners to begin exploring the concept of Responsible Project Management, with a particular focus on what competencies project managers require to think and act responsibly. An amazing 43 people engaged with us over two and a half days. Feedback collected formally and informally was incredibly positive. One outcome is recognition that the role of a project manager need to shift from a functional role, to leading and facilitating sustainable change. 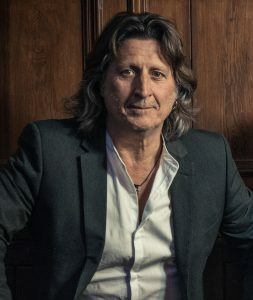 The event began with a relaxed and informal afternoon with Steve Knightley, multi-award-winning musician/song writer, who shared his journey of creating a sustainable business. 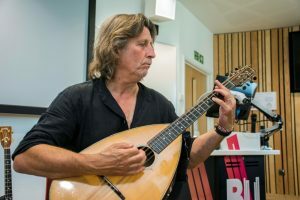 The following day, BU’s Deputy Vice Chancellor, Professor Tim McIntyre-Bhatty, welcomed participants and shared his vision of the future, including BU2025. Other participants from BU included the Head of BU’s Programme Management Office, Jackie Pryce; BU project managers; and Sustainability Manager, Neil Smith. Colleagues Dr Mehdi Chowdhury, Senior Lecturer in Economics, Tilak Ginige and Dr Sulaf Assi, both from the Faculty of Science and Technology, and several BU students contributed presentations and stimulated discussion. External participants included Professor Darren Dalcher, Director of the National Centre for Project Management; Professor Andrew Edkins, Director of the Bartlett Real Estate Institute and Professor of the Management of Complex Projects; Professor Gilbert Silvius, thought leader and author on sustainable PM from the Netherlands, and other UK academics. Representatives from two professional bodies – the Association for Project Management (UK) and the Project Management Institute (USA) – reflected a range of practitioner perspectives; Arup Director Rob Leslie-Carter joined us via Skype, and Rowan Maltby, Project Consultant at Pcubed participated. 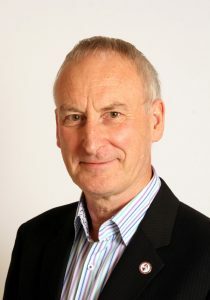 Sustainability thinking was used to provoke discussion and challenge norms, led by a Director of the Association of Sustainability Practitioners, Gwyn Jones. We discussed B-corps, a new type of business organisation where the aim is to deliver value to stakeholders without preference. Unlike not-for-profit organisations, B-corps recognise the importance of profit, because without profit a business is not sustainable. Organisation and governance of B-corps reflect a need for stewardship of resources and impacts across a wide range of stakeholders, including the environment, users of outputs, staff, suppliers, and the wider community. The workshop generated ideas about making project management a profession that goes beyond a technical function delivering outcomes defined by others. We suggested a range of competences and understandings project managers will require if projects are to be managed responsibly in the future, such as dealing with uncertainty, ethical complexity, and better anticipation and mitigation of damaging unintended consequences. Workshop outputs included ideas for research bidding, writing papers, learning, teaching and module content. Already we are collaborating on a guide for project practitioners to begin sharing the ideas with national and international audiences.